Load up for the long haul. 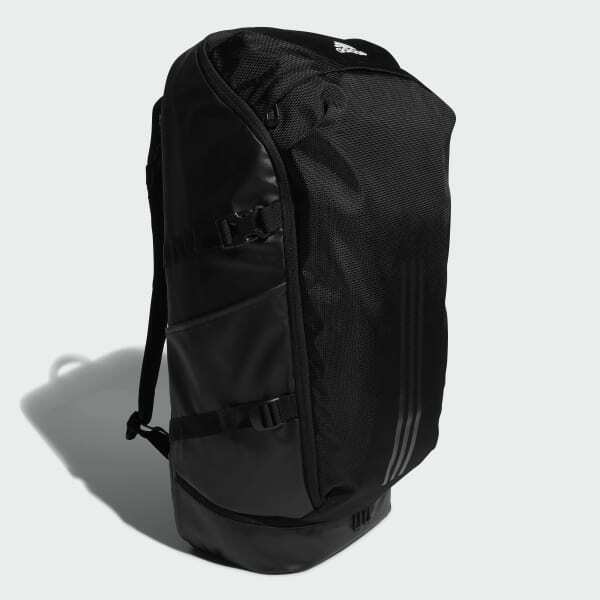 This roomy, durable backpack has plenty of pockets to keep you organized. Exterior compartments provide places to stow your laptop and isolate your shoes. 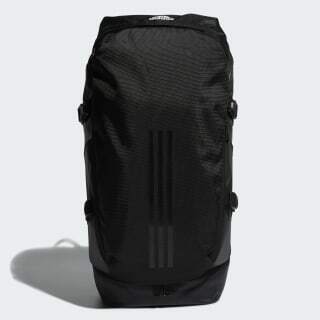 The bag is built with an air mesh back panel for cool comfort. Shock-absorbing shoulder straps make the carry easy on your back. Dimensions: 8.5" x 12" x 24"